Ben Frederick is a professional bike racer whose name outside of the Mid-Atlantic region may not be one you know. But you may soon. 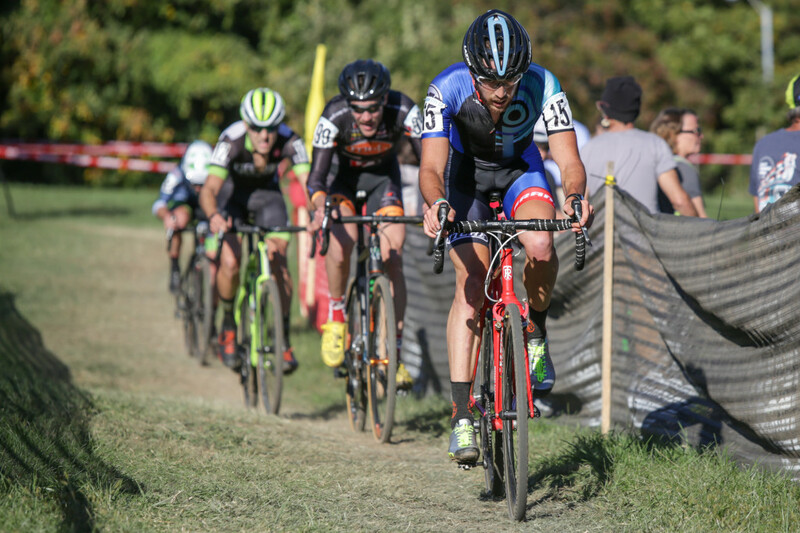 At the time we recorded this podcast he was ranked 15th in the ProCX standings, finished fourth at Charm City, third and fifth at DCCX and has moved up to 150th in the UCI world rankings. 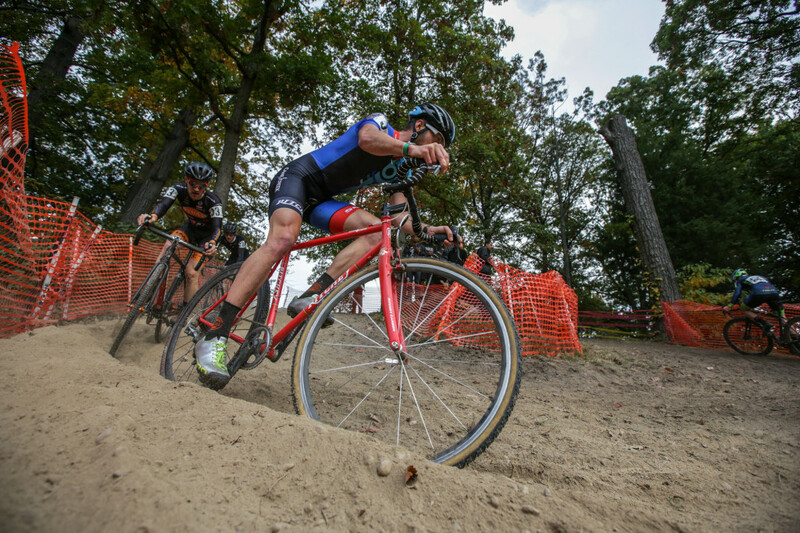 Ben had dreams of being a pro road racer and now is refocusing those dreams on cyclocross. He has started his own team, Beyond CX, and has a great story to tell about how he arrived at where he’s currently at, and where he hopes to be in two short years. This is a long episode. But I think you’ll like it. We cover a lot of ground and for anybody with dreams of glory in professional cyclocross, I think it’s a really nice look into what it looks like on the way up. 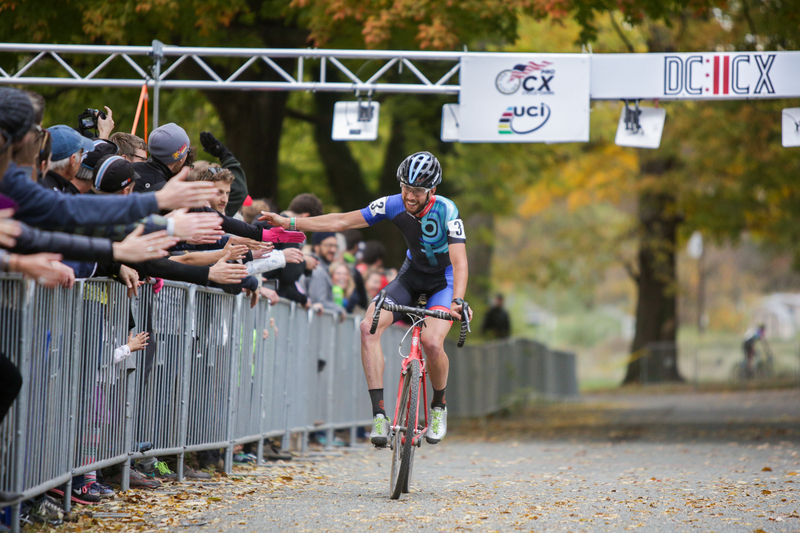 Ben has fought through some substantial setbacks but continues to strive for the top tier of cyclocross. By the time we’re done talking, you’ll no longer ask the question: Who is Ben Frederick. Please subscribe to Crosshairs Radio on iTunes, if that’s how you consume podcasts. Also, rate and review on iTunes, even if it’s not the way you consume podcasts. You can follow me @cxhairs on Instagram and Twitter. And support the show by checking out our goods at www.crosshairscycling.com. As someone living in Harrisonburg who is just getting into cycling, its crazy to keep seeing cyclists who are either from Harrisonburg or have lived here at some point keep popping up in a ton of publications that I read. It really must be more of a “mecca” than I thought. I’m excited to get more into it. Great interview. Ben comes across as very humble and realistic about becoming a pro bike racer. My favorite quote? ” Breathing out of my eyes”.